SupportProbe takes a unique approach to all types of firms, and when working with a non-profit firms we are helping to manage their assets to ensure financial and operational health and stability. 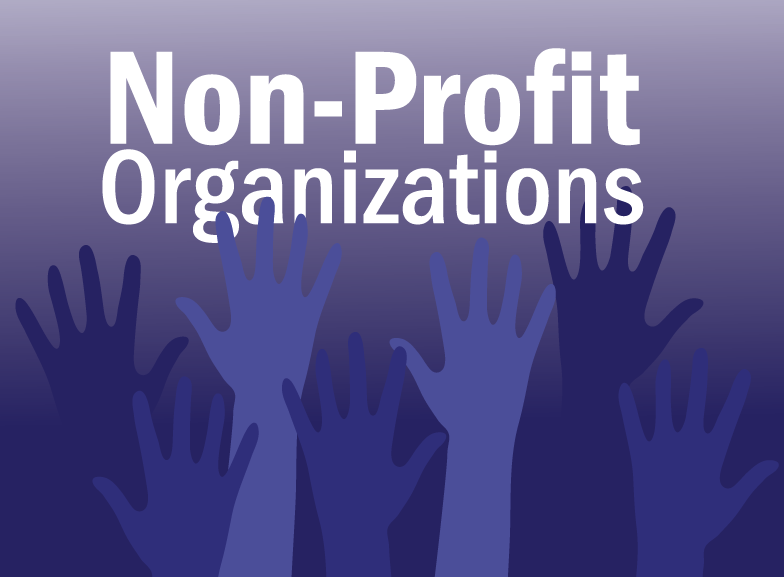 We offer a discounted rate to registered non-profit organizations. When working with non-profit organizations, we understand that functionality and up-time are of great importance. Non-profit organizations are busy and cannot tolerate downtime – We emphasizes building an environment that accommodates such needs. Network infrastructures consist of server groups that handle various business critical applications such as accounting, financial management systems. We manage environments to ensure maximum availability. As we attempt to work on-site as much as possible in order to keep the systems running at peak potential, we also utilize remote services that are used to access the systems can be used to diagnose and solve network-related problems from anywhere in the world. In conjunction with the remote systems, SupportProbe implements automated processes which report activity of interest. Part of our mission is to have the ability to diagnose potential issues before they cause problems that could affect our clients networks. These automated processes are designed to report potential issues based on pre-defined thresholds. When a threshold is met, the consulting team is notified and action can be taken immediately. Our relationships have proven to be fruitful as we realized a mutual level of trust with our clients that we recognize, value and are very proud of. We are happy to continue to provide services to exceptional organizations!